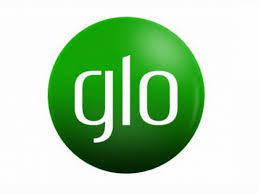 Glo has silently launched a special data which offers 1.2GB for just N200. The data plan works for both New and Old Sim on Glo. 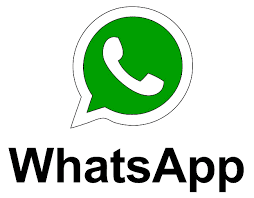 Wrapping up: Hope you will enjoy the Special Data 1.2GB For N200 and 6Gb For N1000, If you have any questions, please ask them in the comment section below. Don't forget to share this post with friends and also if it works for you lemme know.